There's a busy weekend in prospect for tournament grinders across the capital this weekend. 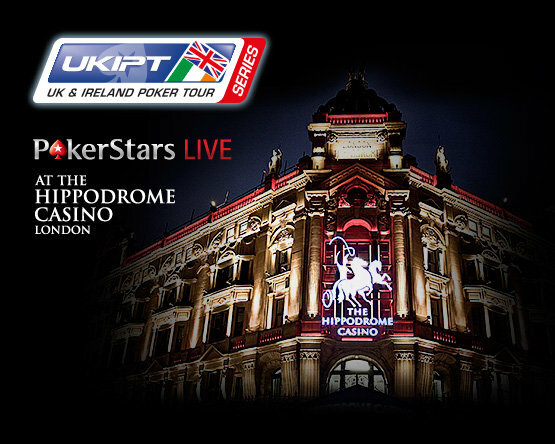 In addition to the GUKPT 25/25 event at the Poker Room at the Vic there's also the latest leg in the UKIPT Series at the Hippodrome. The first of two opening flights at the swanky Leicester Square venue starts at 2pm today with players receiving a 20,000 chip stack for their £250+£25 buy-in. A second day 1 follows at the same time tomorrow with the business end of proceedings getting under way at 2pm on Sunday. Thomas Postlethwaite topped the standings at the end of last year's UKIPT Series Spring Event. He turned his £250 into a £14,790 payday after topping a 313-runner field.